We’ve all been there. 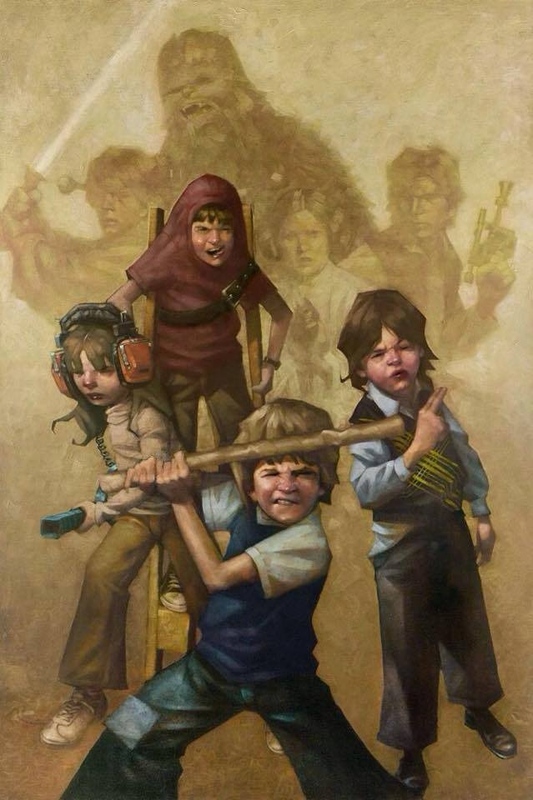 You’re a kid and armed with nothing but your imagination to keep you occupied. You act out Star Wars scenes. 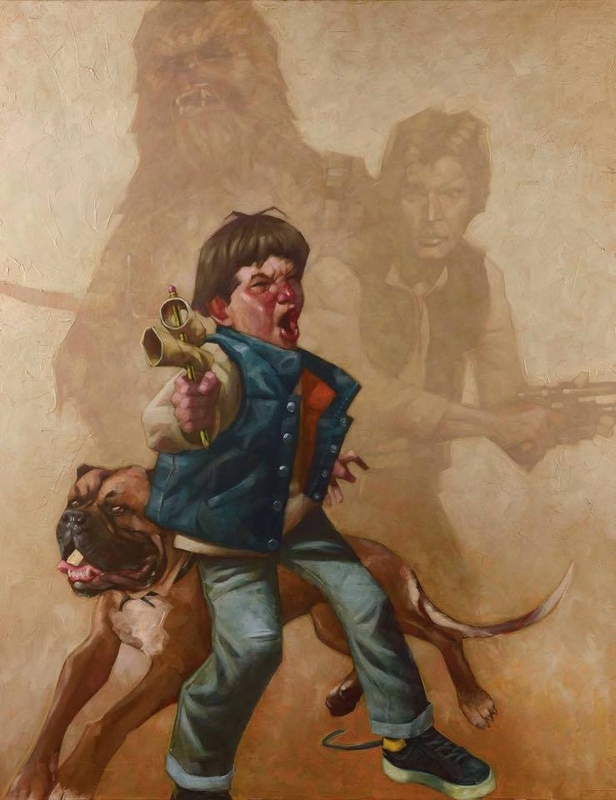 Maybe you are escaping the Death Star, or fighting on Hoth, or rescuing your friends from Jabba The Hutt. There’s no feeling in the world like being a kid and using your creativity. 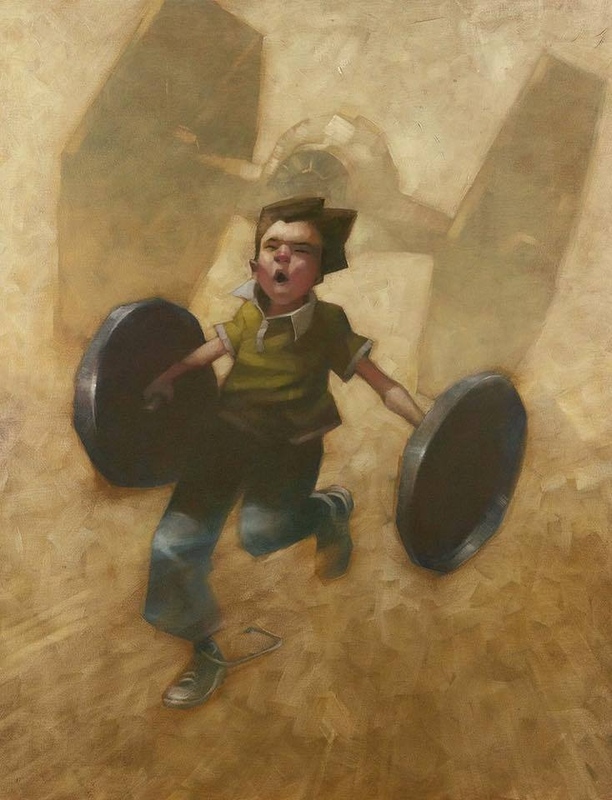 These paintings by Craig Davison really capture the feeling of being a young fan. 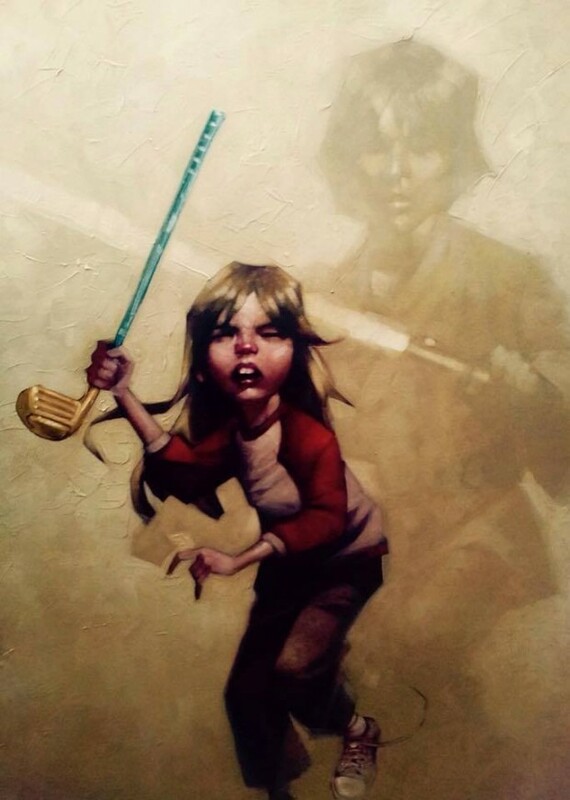 I think everyone can relate to these paintings from a long time ago and a galaxy far, far away – before we had tablets and smartphones to distract us from life.